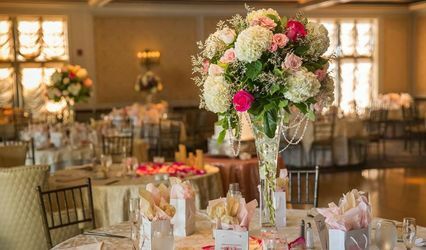 600 Weddings is a professional wedding coordinator based in Atlanta, Georgia. 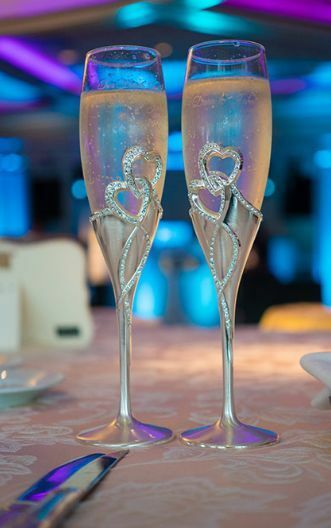 This coordinator will handle all the details of your special day on your behalf so you can focus on celebrating with family and friends. 600 Weddings will alleviate all your worries and make sure all the events of your wedding will run smoothly and effortlessly. 600 Weddings is the best! I had a fantastic experience with 600 Weddings. Joanna completely blew all of my expectations away! I didn’t want to be stressed out or feel unprepared on my wedding day, and Joanna literally took care of everything and anything that I or my bridal party needed so we were all able to enjoy ourselves. She took the burden off of my friends and family (And honestly she just did everything better than what they could have done anyway!) Joanna made me feel very special and reassured so I could experience my wedding to the fullest. I'm convinced! Every wedding needs a bridal attendant! I was a bridesmaid at a wedding that Joanna was a bridal attendant for. Honestly I had never seen a bridal attendant in action before so I didn't know what to expect. It was a small wedding (60 guests) and there were plenty of bridesmaids to help the bride get dressed so I wasn't sure if there would even be enough to keep her busy all day. I couldn't have been more wrong. Throughout the day Joanna was there before we even knew we needed her help! She must have gone up and down the staircase at the venue a thousand times that day! Having her around made the day so much more special and enjoyable for the wedding party because she was there to help us with anything we needed or answer any questions we had. She made sure we were on schedule and made sure we looked great! She was able to help us remedy a few potentially disastrous things that happened when no one else knew what to do. When she wasn't helping us she was offering to help other vendors. I truly cant say enough good things about her. I only wish I knew about this service before so I could have recommended it for other weddings I have been in. 10% Off for Spring 2019 Customers! Whether you're booking 2 months or 2 days out, we have you covered!